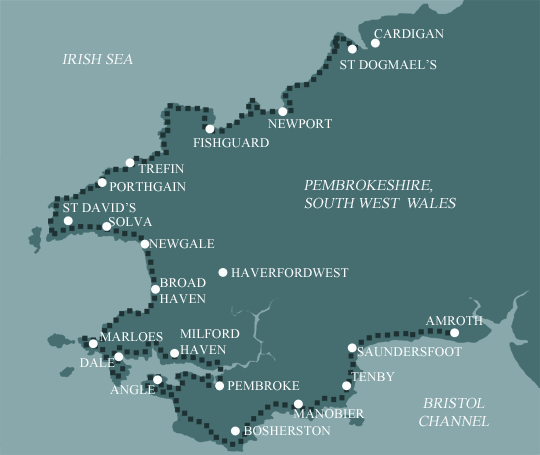 Most people spend 14 to 17 days on the Pembrokeshire Coast Path. These options give the average fit walker enough time to enjoy the route but still provide a significant challenge and a sense of achievement (or relief) at the end! With the 15 day’s walking itinerary set out below, the mileages are more evenly distributed but don’t forget about the extra miles if high tide detours are required.